S.T. 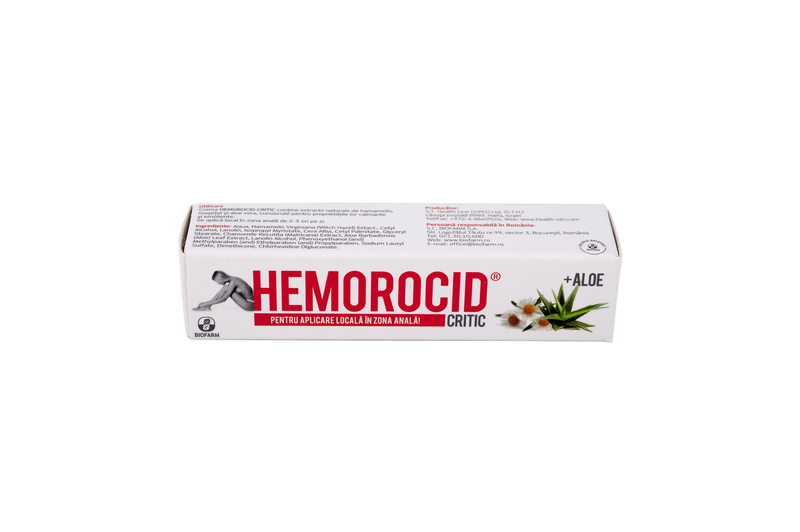 Health Line has laltly launched a new product in the Romanian market – Hemorocid Critic Cream. 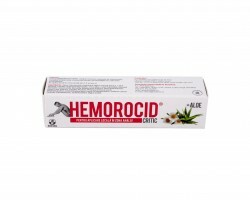 The product was developed upon request of S.C. Biofarm, a leading pharmaceutical company in Romania.